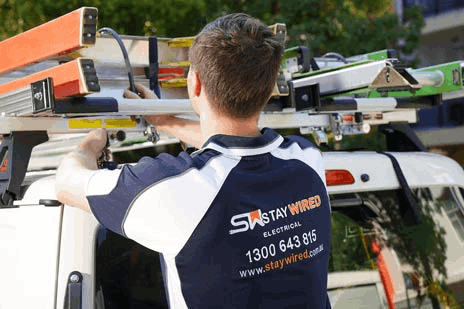 Staywired Electrical Woronora are a locally owned and operated electrical services provider that caters to all your domestic service and maintenance needs across the Woronora area. At Staywired Electrical, your business and home is our first priority and your electrical needs are of the upmost importance to us. Our Woronora Electrician team is committed to meeting those needs and we aim to deliver you the best service in the industry. Staywired Electrical have been operating for more than 20 years and pride ourselves on our quick turnaround service times, our qualified, licensed and insured technicians, and our customer satisfaction follow up service to ensure that you are happy with our service. 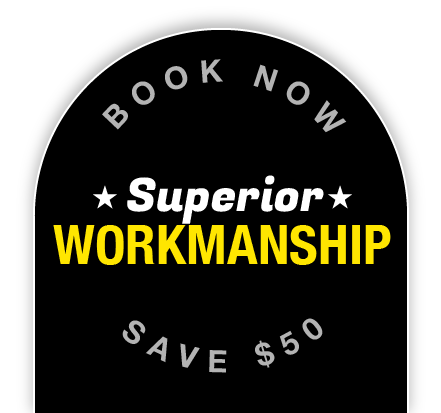 When you need an Electrician from Woronora, Staywired Electrical provides excellent service that guarantees on time service, a completely clean and tidy worksite once the job is done and our trademarked friendly, professional advice at a budget conscious price! Got a Woronora Electrical Emergency? Our Woronora emergency Electrician team is available and at your service 24 hours per day, seven days per week. We will do whatever is necessary to minimise the disruption to your home or business and will do everything possible to ensure you’re back in operation in the shortest amount of time! To avoid wasting time waiting for a Sydney Electrician, Staywired Electrical can send a local Electrician from Woronora to minimise electrical damage and danger to you, your family and staff. With a range of domestic electrical services on offer, our Woronora Electrician team can provide fast and efficient service for your home. Staywired Electrical are more than happy to provide electrical maintenance and re-wiring, installation of lights, dimmer switches, down lights, ceiling fans and power points, bathroom heating and exhaust fan systems and electric hot water systems. We are also experts in home automation, telephone, data and AV cabling. If your priority is your home electrical safety and security, our qualified electricians have vast experience in fault finding, safety switches, home safety inspections, surge protection, smoke alarm installation and testing, installation of sensor lights, security lights, pool and garden lighting and switchboard and mains upgrades. If you need a commercial electrician team, we are able to offer a range of commercial services such as electrical fit-outs for your business including shopfronts, office, warehouse, restaurant or school, safe installation of lighting, switchboards, smartboards and kiosks, data points, power points, and phone/data cabling, test and tag of all portable electrical equipment, installation of emergency lighting, data racks and data points, fault finding and switchboard maintenance and replacement. 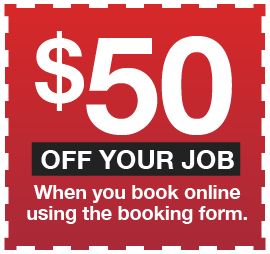 Contact the Woronora Staywired Electrical team today!